As the output power of diesel engine continues to increase, the thermal stress and mechanical stress that the piston endures also increase accordingly, resulting in the cracking and ablation of the perimeter wall of the piston top combustion chamber. 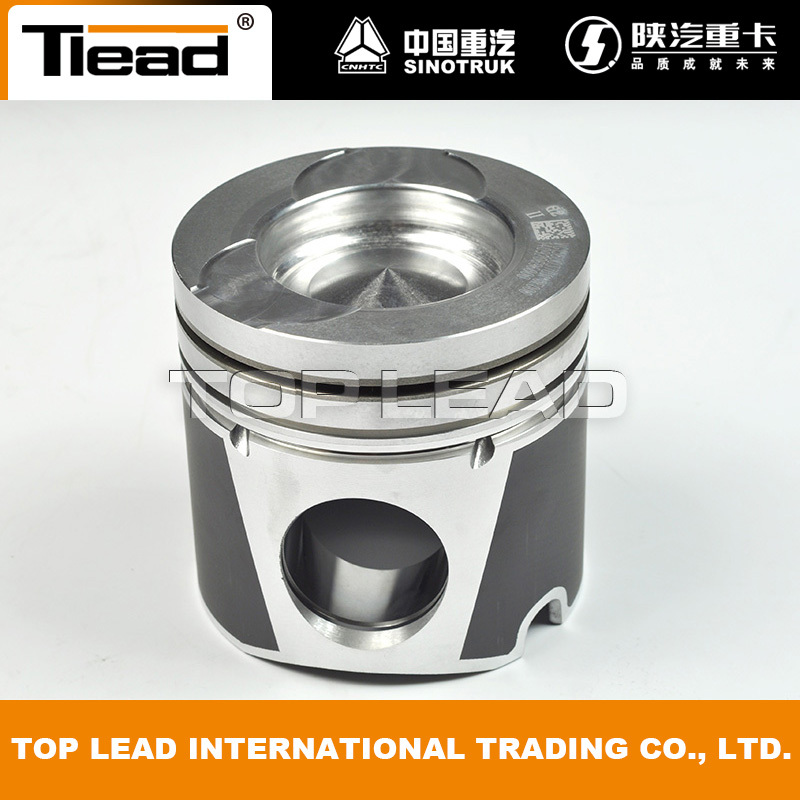 Since the hard oxide film can effectively improve the heat resistance of the top surface of the aluminum piston Performance, extremely good inhibition of thermal cracking, especially for direct injection diesel engine combustion chamber at the mouth of the hot cracking tendency significantly inhibited, therefore, high-power piston generally need to be anodized. Engine running in the vehicle, part of the piston ring knock and then abnormal sound come out. Piston Knocking Acoustic noise occurs at the top of the cylinder in a rhythmic "click" sound similar to striking a cement floor with a small hammer. When the engine is idling, the sound is clear and clear. Especially when the engine is running at low temperature, the sound is obvious, the temperature increases, the sound diminished and even disappear. (1) by the cylinder off the oil. Take the cylinder-by-cylinder method to determine the position of the knocking cylinder. If the oil is cut off to a cylinder, the sound is significantly reduced or disappeared, and a significant "click" sound is heard when the oil supply is resumed, indicating that the cylinder Pistons knock cylinder. (2) In order to further confirm that the cylinder piston knocking cylinder, you can unload the cylinder fuel injector, add a small amount of CD-level cylinder in the booster oil (sealing effect), and then install the fuel injector, start the engine , Percussion disappeared or weakened, run for a while percussion reappears, it is undoubtedly the cylinder piston knock knock. (1) Piston with the cylinder wall gap is too large. WD615 series engine piston skirt and cylinder standard clearance of 0.143-0.182, the maximum wear limit of 0.35-0.40. (2) When the engine runs for a period of time, the piston of the cylinder will wear out, and the lubrication will not be good. 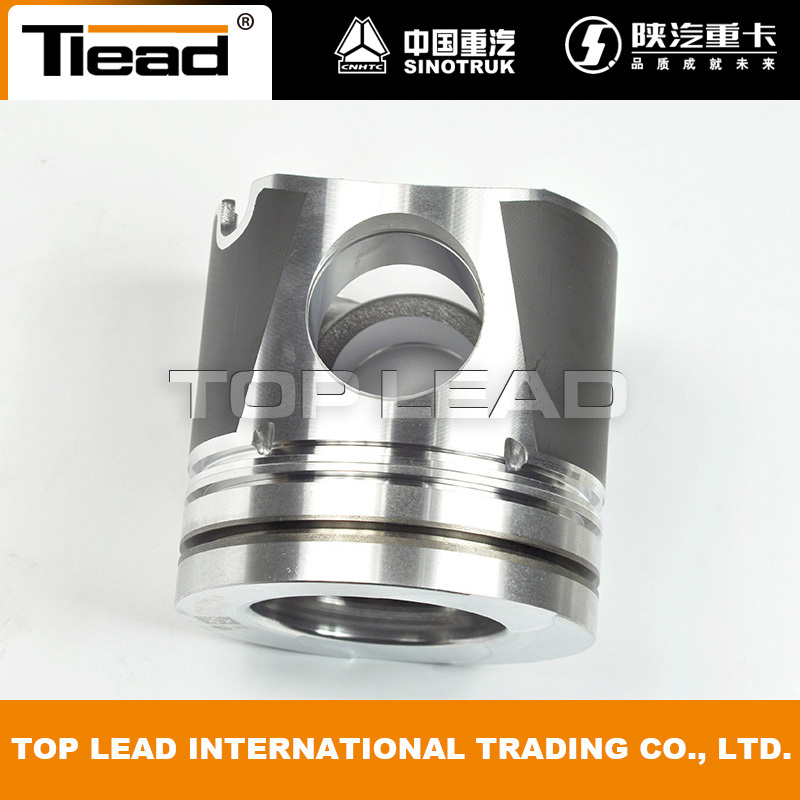 The clearance between the piston and the cylinder will increase due to the wear, and a serious step will be appeared slightly below the first gas ring. Strike cylinder abnormal noise. (3) Piston skirt and cylinder after running for a period of time, serious wear and tear, causing a serious circle and hit the cylinder. 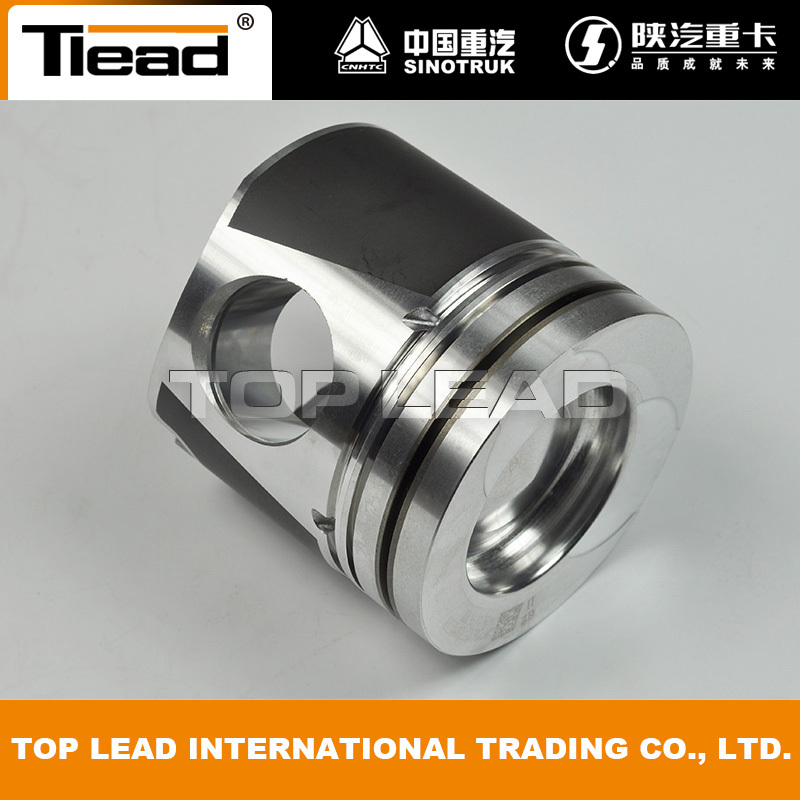 (4) Individual connecting rod deformation due to various reasons, resulting in partial piston wear, the gap becomes larger knocking cylinder. Piston knock cylinder will lead to excessive fuel consumption of the engine, the engine channeling oil, oil consumption and more, poor economy. When the piston knocked serious cylinder, but also pull the broken piston, broken cylinder, so that the connecting rod fracture, breaking the cylinder block. Here we suggest all customers to use genuine quality piston assemby instead of cheap rubbish quality ones, we know that in China after-sale market, many dealers sell cheap piston, good looking but the quality is not ok, which may not use anodized method, which may cause a lot of problems during use. Looking for ideal Howo Piston Assembly Manufacturer & supplier ? We have a wide selection at great prices to help you get creative. All the Sinotruk Piston Assembly are quality guaranteed. We are China Origin Factory of Wd615 Engine Piston. If you have any question, please feel free to contact us.